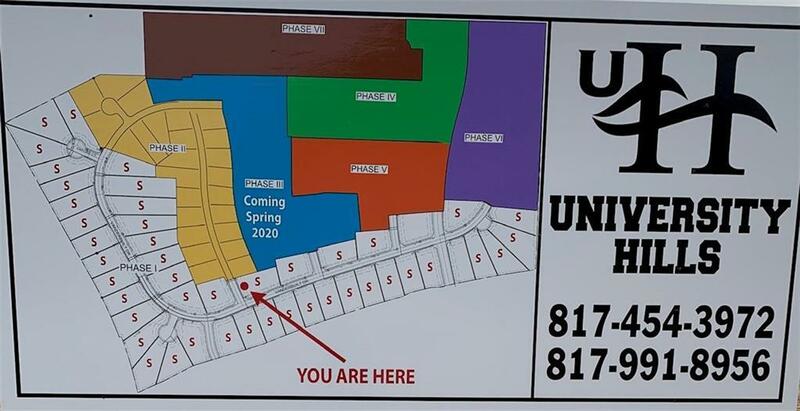 Just opening second phase of University Hills! Gorgeous new subdivision conveniently located just north of town. Oversized lots and wonderful community feel. Custom homes throughout and you can select your own builder. Ready for your dream home! Offered by Kristen Ducat of Klt Real Estate, Llc.